The Water Pillow? 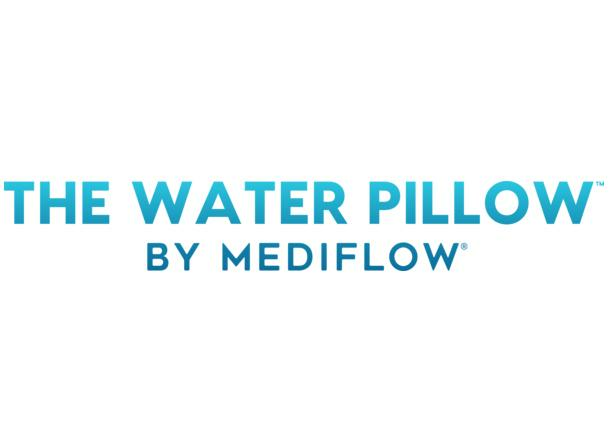 by Mediflow® is the only pillow in the world with clinical proof to reduce neck pain and improve quality of sleep. Our therapeutic water pillows offer unparalleled comfort and support. You won't wake up multiple times every night to fluff and re-stuff your pillow because the Waterbase maintains the support by adjusting to your head motions. Our Waterbase technology works with any comfort fill that you prefer. Choose from our collection which includes: Fiber, Down, Memory Foam or Down Alternative.